According to F-16.net, citing unnamed source, a presentation was given by an industry air combat threat assessment expert to defense officials of a NATO country which showed that the F-35 Joint Strike Fighter (JSF) would not survive air combat against threats it is likely to see in its alleged service lifetime. Part of the presentation showed a computer simulation which calculated that the F-35 would be consistently defeated by the Russian-made SU-35 fighter aircraft. The defeat calculated by the scenario also showed the loss of the F-35's supporting airborne-early warning and air-to-air refueling aircraft. The technology in the SU-35 will also see its way into growth upgrades of other SU-fighter variants used by countries like Indonesia, India, Malaysia and Vietnam. Chinese variants of these aircraft should also see similar growth capability in the coming years. 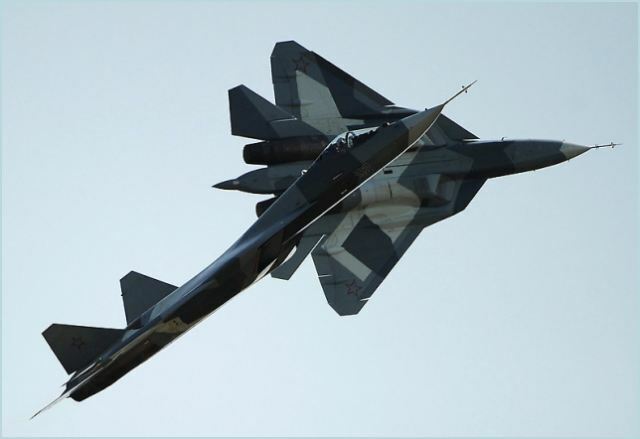 The Russian-made T-50, PAK-FA low-observable fighter now in development is expected to be much more lethal than the SU-35 in air-to-air combat against the U.S. made F-35. The SU-35 and T-50 made appearances this year at the Russian aerospace industry air show known as MAKS2011. Both aircraft will include sensors and networking which can minimise the effects of the limited low-observable qualities of the F-35. They will also have higher performance and carry more air-to-air weapons than an F-35. In 2009, then U.S. Secretary of Defense Mr. Gates was successful in halting additional production of the F-22 which is the only aircraft that can take on emerging threats. His reasoning was that the F-35built in numberswould be sufficient to fill any strategic gaps in air power deterrence for the U.S. and its allies. There was never any robust strategic study performed by the U.S. Department of Defense to verify Gates theory. Since Gates endorsement of the troubled F-35 program, it has continued with its history of cost blow-outs and delay and is unlikely to see a large number built. If Gates is wrong, he will have helped put the the air power deterrent capability of the U.S. and its allies at significant risk in the coming years. According to the assumptions of the joint operational requirement of the F-35 signed off on in 2000, the F-35 was not supposed to take on high-end threats. The requirement assumed that there would be hundreds of combat-ready F-22s. With the F-22 program ending, the maximum number of combat-ready F-22s will be somewhere between 120 and 140. 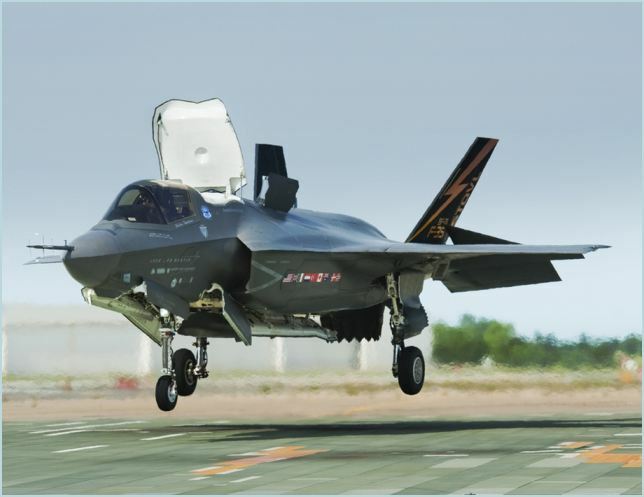 Independent air combat analysts from Air Power Australia have also stated that the F-35 is not capable of facing high end threats; that what will be delivered (if it ever arrives) will be obsolete; and that the F-35 is not affordable or sustainable. A recent briefing by Australian Defence officials, while showing support for the F-35 program, admitted that it will cost more to operate than the F-18 Hornet. A separate U.S. Navy study also agreed. This is counter to the claim by Lockheed Martin, that the F-35 will be cheaper to operate than existing aircraft it is planned to replace. that could include purchase of 24 more F-18 Super Hornets made by Boeing. The Super Hornet is also unable to take on high-end threats in the Pacific Rim region in the coming years.